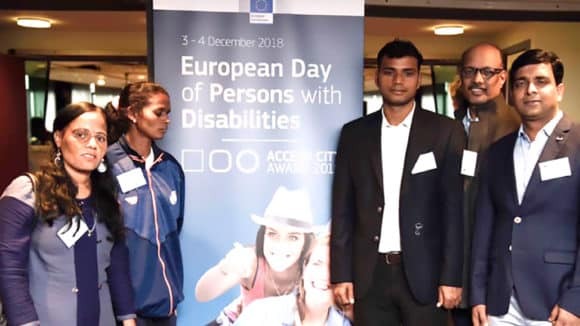 A two-day workshop was organised by Sightsavers and European Union on Odisha Rights of Persons with Disabilities Rule-2018 and its linkages with SDG & UNCRPD. It was held at CYSD in Bhubaneswar. The main objective of the workshop was to build capacities of the leaders and practitioners amongst the Persons with Disabilities around SDGs, UNCRPD and the Rights of Persons with Disabilities (RPWD) Act 2016. Shri Prafulla Samal, the Honourable Minister – Department of Social Security & Empowerment of Persons with Disabilities (SS & EPD) inaugurated the event. He assured to take forward the suggestions/ recommendations of the workshop by the concerned department of Government of Odisha. The Honourable Minister also agreed that the Department of SS & EPD would have quarterly exchanges with the State Disability Network to discuss on specific issues, challenges relating to Persons with Disabilities and find solutions to it. Participants were divided into different groups to discuss on different Goals under SDGs, especially the Goal No. 1, 2, 4, 5, 8, 10 and 17*. They came up with certain activities for the development of disability friendly Gram Panchayats in all districts of the state. Odisha became one of the few states in the country to finalize the state RPD Rules for implementation of the RPD Act 2016. 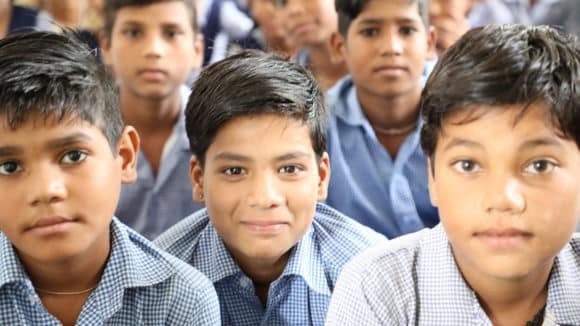 After the Act was notified on Dec 28, 2016 with the nod from the President, Government of Odisha started the process of developing the State Rule. Following a series of consultations from various PWD networks in the state, the State Government came up with the final version of the State Rules on June 26, 2018, which is referred to as “Odisha Rights of Persons with Disability Rules 2018”. Shri Prafulla Samal dedicated the State Rules to the citizens of the state on this occasion. Addressing the gathering, he stated that the Odisha Government is fully committed to the welfare and development of Persons with Disabilities; the State Rule provides opportunity for the PWDs to exercise their rights to their full potential; it has given reasonable space and representation for PWDs at different levels of monitoring, planning and implementation of the Act; the State Rule will bring massive change in the lives more than 12 lakh PWDs in the state. 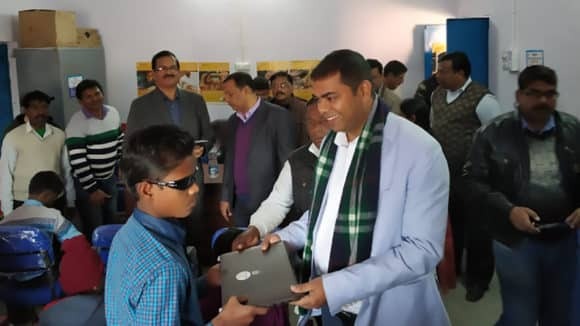 Dr. Minati Behera, State Commissioner for Persons with Disabilities attended the workshop as the Guest of Honour and encouraged the PWD leaders to disseminate the provisions in the State Rules among wider disability networks. 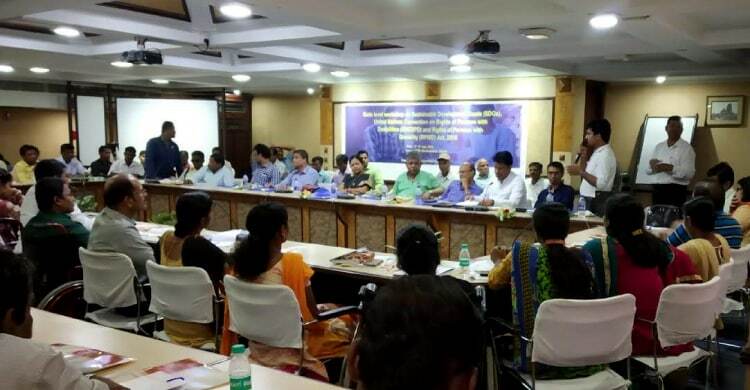 She encouraged the PWD leaders and the networks to play a prominent role in effective implementation of the Odisha Rights of Persons with Disability Rules 2018 through monitoring it at the Gram Panchayat, Block and District levels. 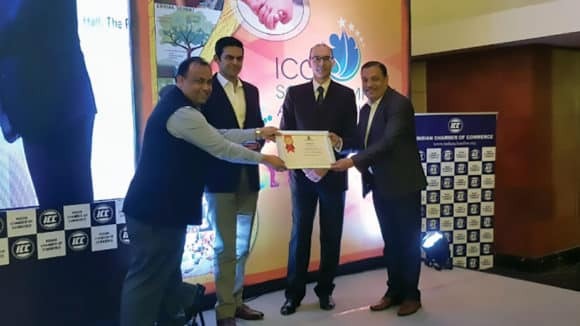 Akbar Mehfuz Alam, State Programme Manager, Sightsavers, the Dept. 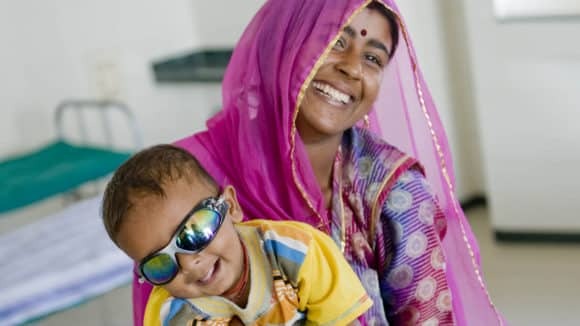 of SSEPD informed the group regarding the signing of Memorandum of Understanding (MoU) with Sightsavers for promoting socio-economic development for Persons with Disabilities and to pilot inclusive eye health services for vulnerable population in the state. The MoU has been approved by the Government.